Cycling tech is getting smarter, and riders have more options than ever. Garmin is the only company to offer a seamless ecosystem, from computer to power meter, rearview radar, lights and more. Garmin calls it the connected bike. Your customers will call it the best gear on their bike. Garmin offers a wide range of GPS bike computers that capture basic performance stats such as speed, distance and elevation. Add a Garmin heart rate monitor and riders can tap into a variety of physiological data, including performance condition and stress score. For cyclists who are ready to take their training to the next level, power is where it’s at. The Garmin Vector 3 power meter is a streamlined solution with no pod, easier installation and the ability to calibrate in-ride. It’s available in a single-sensing (3S) or dual-sensing model (3), which adds advanced cycling dynamics such as left/right balance and more. And for your customers who like to compete and compare, compatible Edge bike computers feature Strava Live Segments. Some also come preloaded with the TrainingPeaks app, so riders can easily customize their workouts and keep all their stats in one place. 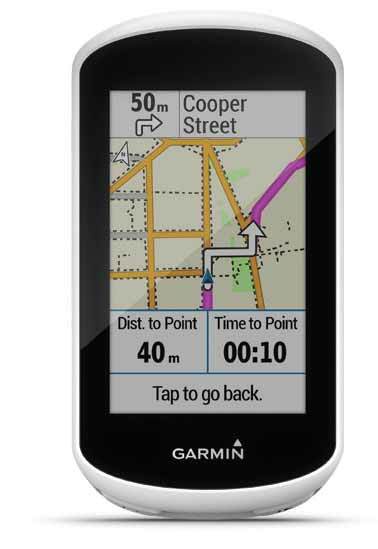 Garmin was the first to put GPS navigation and maps at riders’ fingertips, and they’ve continued to push the innovation in their mapping capabilities. Newer computers such as Edge Explore offer Trendline popularity routing, which aggregates billions of miles of ride data to show cyclists the best on- and off-road routes. Edge 520 Plus brings maps to the company’s most popular bike computer, while the compact Edge 130 model offers essential navigation, such as turn prompts. It’s even smart enough to direct riders back to start should they lose their bearings on the trail or road. Your customers don’t have much control over other drivers on the roads, but one thing they can do is enhance their ability to see and be seen. If there’s one piece of gear nearly every rider can benefit from, it’s the Varia rearview radar. It can be used independently or integrated seamlessly with compatible Edge devices to warn riders of approaching vehicles. Garmin has also stepped up their game in lights, with the Varia UT800 smart headlight. When paired with a compatible Edge with light sensor, it automatically adjusts its beam intensity based on speed, ride profile and ambient light. Because of this light’s variable modes and smart capabilities, it can shine brighter for longer, producing the lumens needed for up to 4 hours. 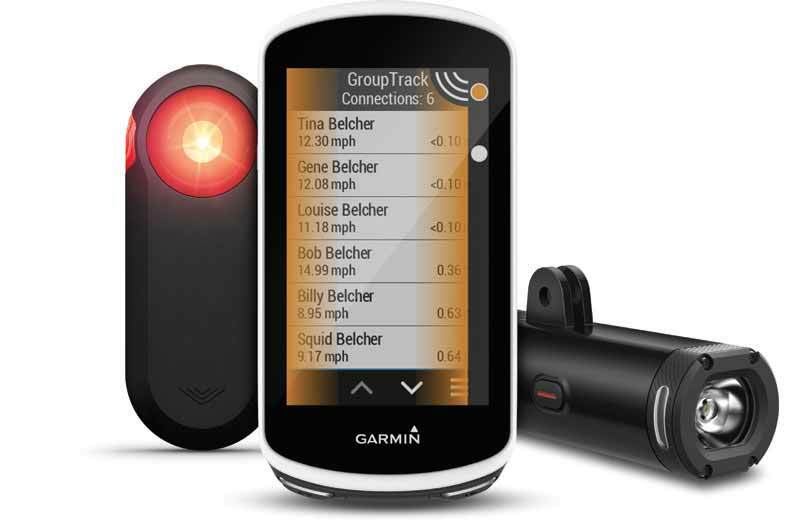 Additional cycling awareness features (When paired with a compatible smartphone; see Garmin.com/ble) — including rider-to-rider messaging, GroupTrack and incident detection — are baked right into compatible Edge devices. 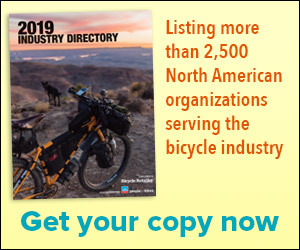 Garmin offers a variety of materials and services to help you tell the connected bike story and increase your device and accessory sales. Includes counter signs, on-bike signage and retail stands. 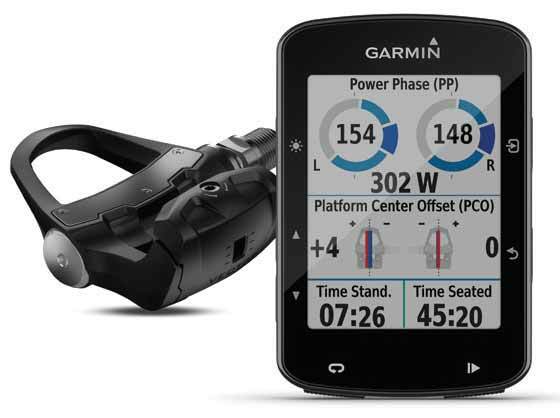 Contact your dealer sales rep or check the Dealer Resource Center at Garmin.com for more info. When your customers have questions about customizing data fields on their Edge, installing the Vector power meter and more, point them to the collection of tutorial videos at Support.Garmin.com. 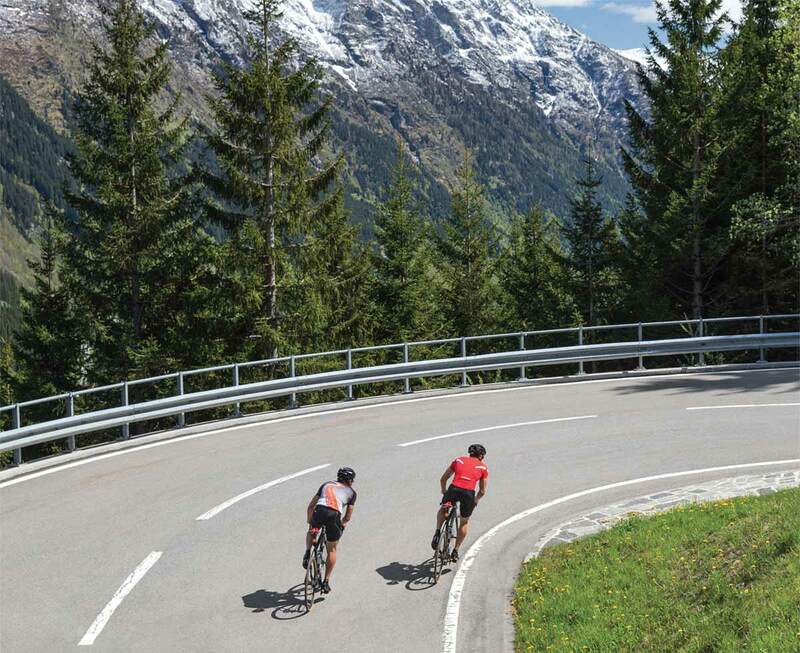 Let your customers discover the connected bike devices that fit their needs at Garmin.com/cycling.